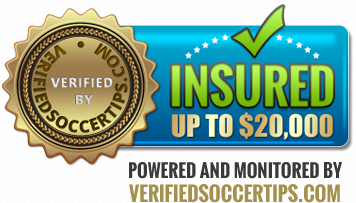 There are tons of websites out there that offers free soccer tips and analysis, some charge you a minimal fees, and others charge you an outrageous chunk of your bankroll. The question is: Are they worth the time and money? Still you end up in losing money to your bookie. Goodtipster is different than other typical tipster you ever meet. We are the tipster from the inside, inside of the sportsbook. We gather information from our inner networks and the finalised the resources with our inside team. Then we provide the information to our small group of members to gain profits from other bookies.